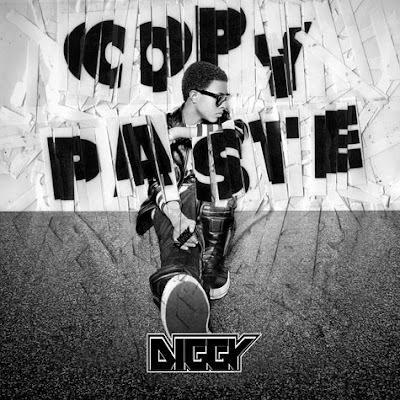 Download Diggy's first single here. I think I heard this at the homie Diggy's birthday party...regardless, it's crack. Album coming.